C2 Photography. Aspen, Colorado. Editorial Travel Photography II 41. Mark Marhefka with his boat the Amy Marie in Shem Creek. 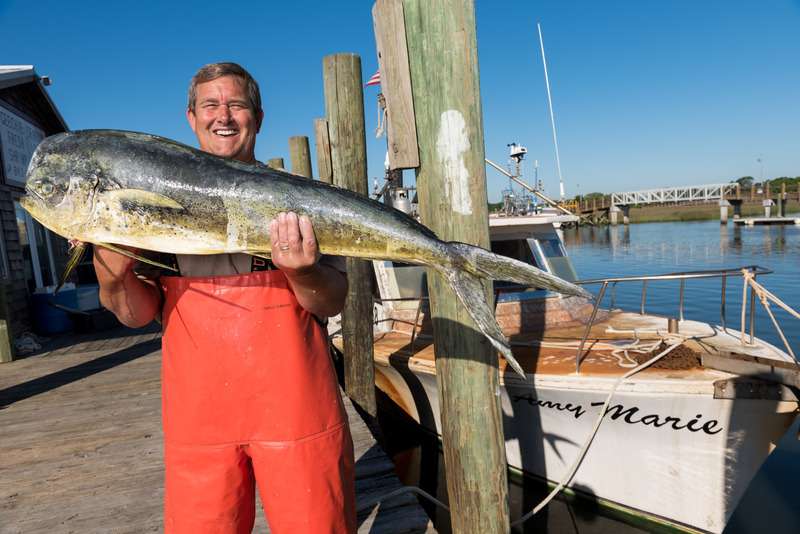 Mark is the owner of Abundant Seafood and supplies many local restaurants in Charleston, South Carolina, including HUSK. Editorial tourism and travel photography by C2 Photography.